Family Star is an authentic Montessori school, committed to early childhood education in an inclusive environment of ethnic and economic diversity. Enhanced by a unique array of family services, and supported by a partnership of parents and teachers, together we are leading a movement to educate the human potential. Family Star educates young minds by offering authentic Montessori classrooms, strengthens families by connecting them to needed resources, and transforms communities by offering programmes in which children of all backgrounds and abilities build the foundation they need to succeed in school and in life. To discover the child in inclusive Montessori environments and inspire a movement for educating the human potential. What makes Family Star Special? Family Star is a special school - a unique education programme. We have a kind of hybrid programme that is successful because it is a combination of many winning qualities. We are not just one thing (a Montessori school, a Head Start programme, an inclusive environment, a diverse community); rather, we are all these things. Family Star serves pregnant women, infants, toddlers and young children up until six years of age. 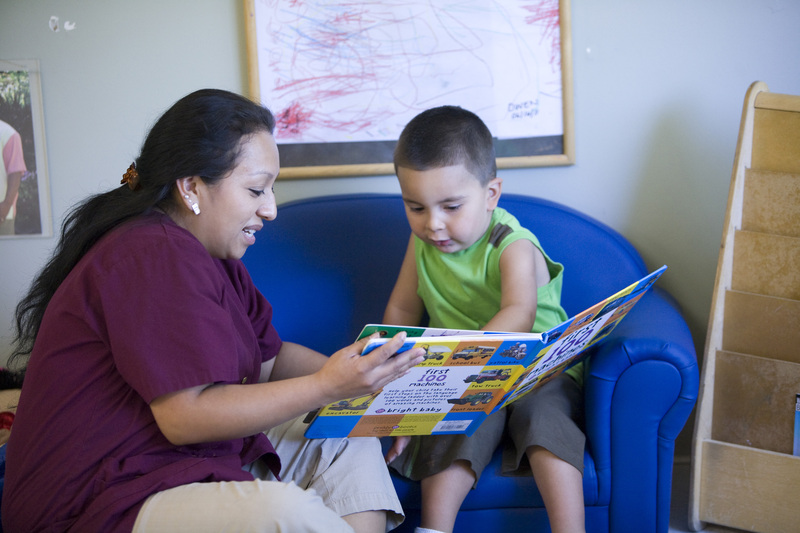 In addition, Family Star supports the families of each child through our comprehensive services. Family Star students are representative of our diverse world, including diverse socioeconomic backgrounds. We strongly believe that access to high quality early childhood education should be available to all children, regardless of background or ability. A majority of the families we serve are living at the federal poverty level. Family Star's diversity is "programme-wide" - a microcosm of the world. Students of all ethnic and socioeconomic backgrounds interact with each other to ensure proper human development.